Australia - HENG FENG BICYCLE COMPANY LTD. 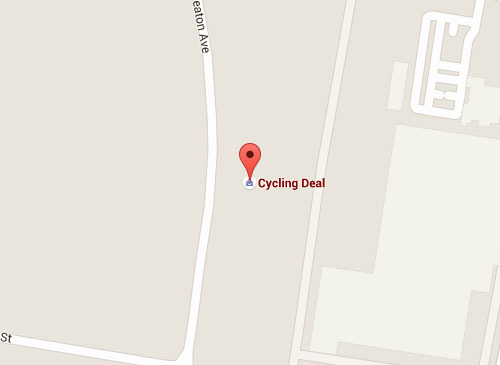 Address: 69-73 Smeaton Ave, Dandenong South. VIC3175. Melbourne. Australia.